Botox can effectively put the brakes on wrinkle formation without resorting to more costly options. The purified protein used in the procedure is known as botulinum toxin type A, which limits the movement of facial muscles. 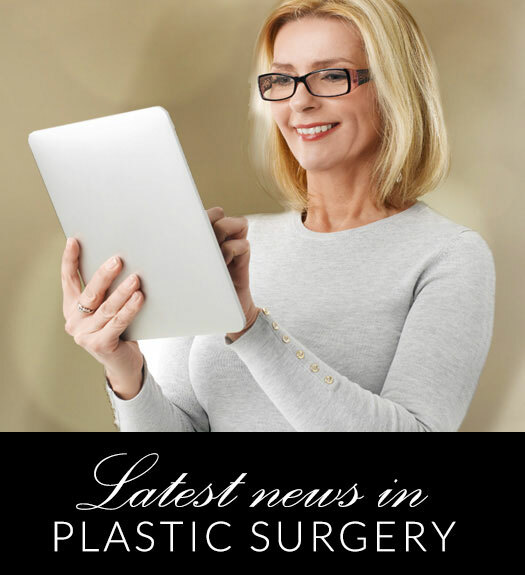 As a result, the wrinkling effects of the aging process are brought to a halt for the several months that Botox remains effective in the system. But is this popular product still safe if you spend significant time in the sun? It is recommended that you limit sun exposure on the same day as your treatment; the natural dilation of blood vessels in the skin can disperse the botulinum toxin faster than desired. Once you do decide to have fun in the sun again for any significant amount of time, be sure to wear a minimum of SPF 30 sunscreen. To learn more about botulinum toxin, contact the Little Rock office of Dr. Gene Sloan and his experienced staff to set up a consultation.